Itchy skin or called pruritus according to medical term is known as an irritation in the skin that gets a very common condition that anyone can face with. This condition can be generalized or localized. Generalization means that the itch occurs in some areas of your body or all over the body. And localization means that the itch can occur in one area of your body. You may face with mild annoyance depending on its severity depending on the underlying cause. If it is more serious, it can disrupt your daily activities and have influence on your productivity. The symptoms and signs of itching are often linked to its underlying cause. However, the most common symptoms and signs are often skin lesions like redness of the itchy skin area, bumps, blisters, and rash. In some less common case, generalized itching that can occur all over the body may be no changes on your skin. If you are experiencing this generalized itching, you should notice because it may be a sign of chronic medical conditions. Certainly, not all the generalized itching is the sign of chronic conditions but this is also a thing for you to notice. There are many causes can lead to itching like dry skin, anxiety, stress, or some other emotional. But dry skin may be one of the most common reasons for itching that doesn’t cause any rash. 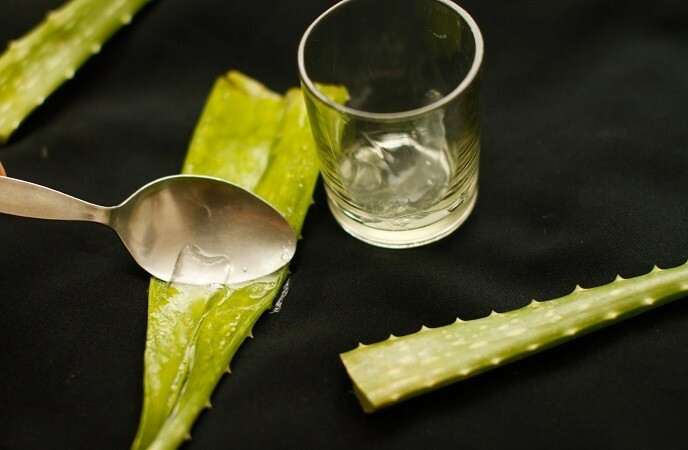 For generalized itching, its causes may be due to some types of cancer, metabolic and hormone disorders or some other diseases related liver and blood. Sometimes reactions to drugs can become the cause lead to itching. Some other causes include insect bites and stings. Besides that infections and infestations are also the causes of itchy skin. Some types of infections and infestations may lead to itching include genital itching, vaginal itching, vaginal yeast infections, and swimmer’s itch. Normally, you often scratch to reduce itchy feeling. This action may lead to injuries or even infections at itchy skin. 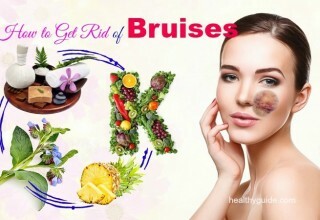 There are many natural home remedies for itchy skin on face and body that you can apply to relieve the itchy feeling as well as prevent some complications that may happen when you scratch too much. 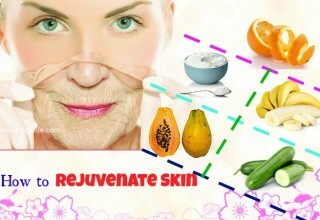 Now healthy guide will show you the following natural ways to make your skin better. Add baking soda inside and stir well until it is dissolved completely. 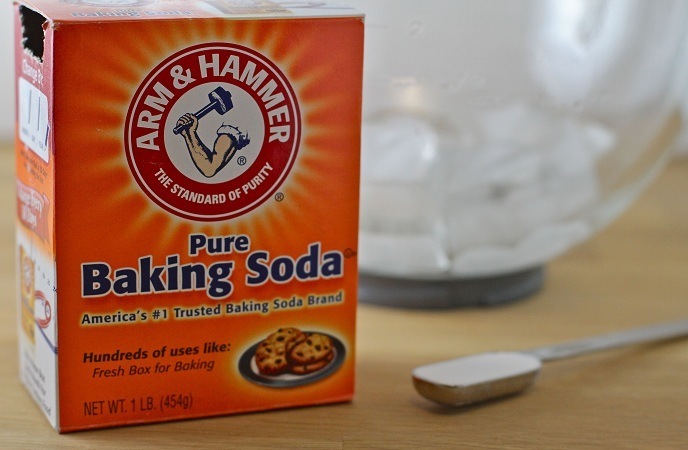 When using baking soda for curing itchy skin, you should remember not to apply it on the open wounds or broken skin. 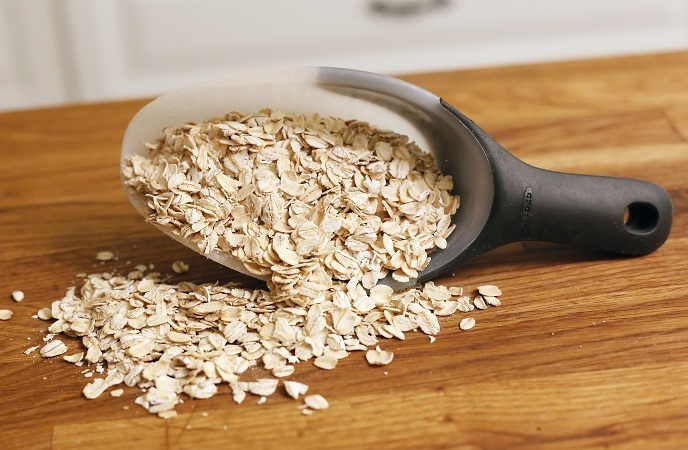 The oats that are ground into the fine powder called colloidal oatmeal. This powder is very useful for soothing the affected area quickly because of its anti-inflammatory and anti-irritating properties. A bathtub full of lukewarm water. With this way, you should remember that hot water is avoided because it can make your skin more irritated. Or we can show you another way. 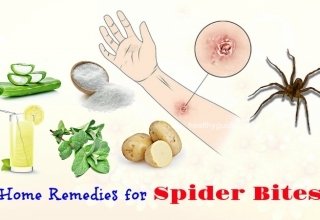 It is also one of the effective natural home remedies for itchy skin relief with the same use. Mix all the ingredients together when you see that it becomes consistent. 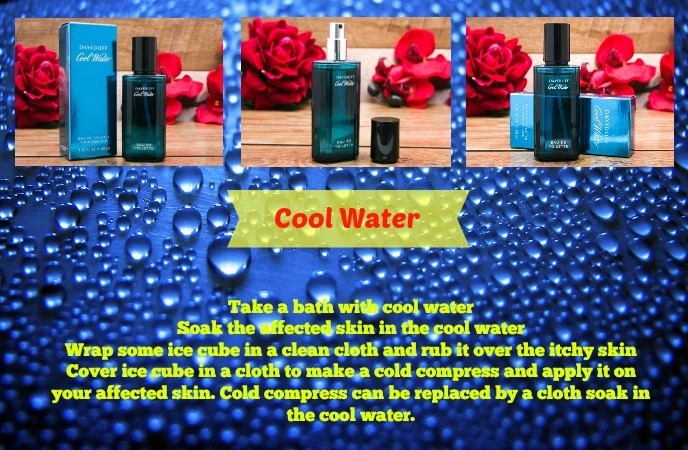 Cover ice cube in a cloth to make a cold compress and apply it on your affected skin. Cold compress can be replaced by a cloth soak in the cool water. 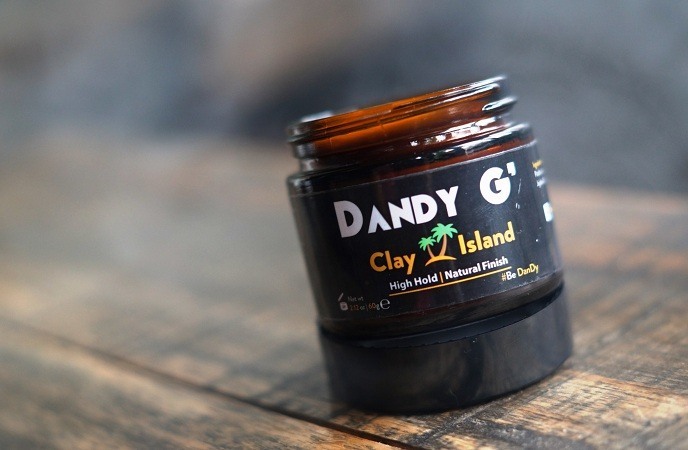 Clay is considered as one of the natural home remedies for itchy skin on body and face. Besides that, this item also helps relieve the pain and then cure bits and stings caused by spiders, bees, wasps. The way to use this ingredient is very easy. 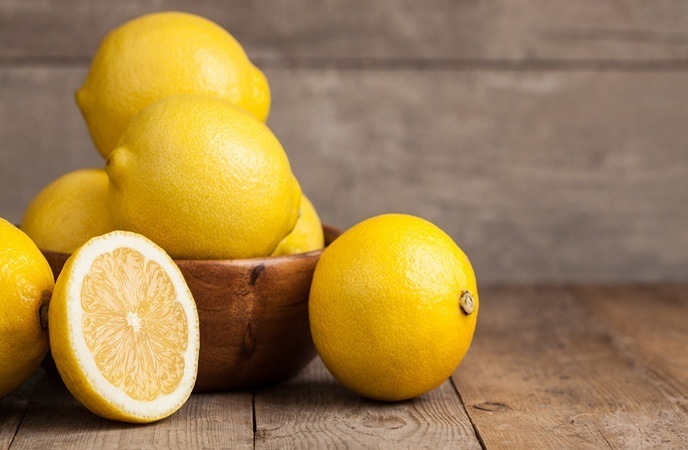 Lemon is a great fruit with excellent uses. 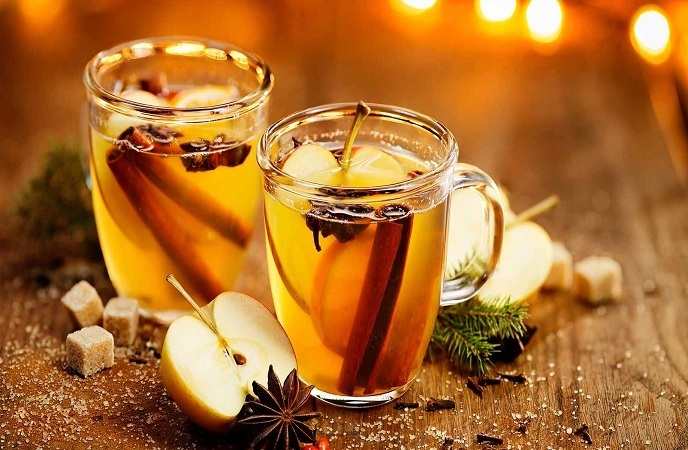 It is known to be very rich in acetic and citric acids with various properties like anti-irritating, anti-inflammatory, anesthetic, and antiseptic ones. That is why many people use it as one of the great natural home remedies for itchy skin on face and body. However, if you have a sensitive skin, you should consider other remedies because of its strong properties. Squeeze the lemon to get the juice. 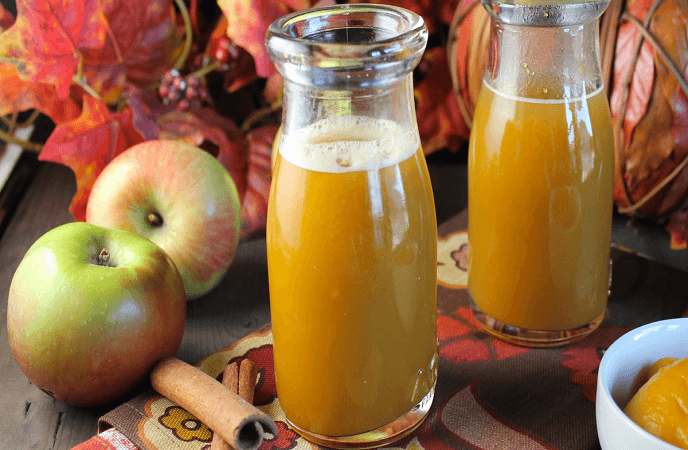 Dissolve apple cider vinegar into the bathtub full of lukewarm water. Repeat this action daily to get the good result. 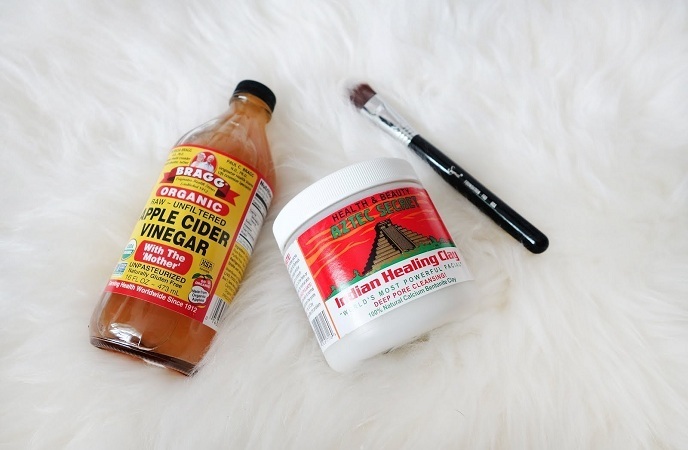 Take a cotton ball to soak in the apple cider vinegar and apply on your affected area. Repeat this action once or twice a day within 2 – 3 days until your affected skin is better. As we mention on the above, both apple cider vinegar and clay are very good for relieving the itchy sensation. 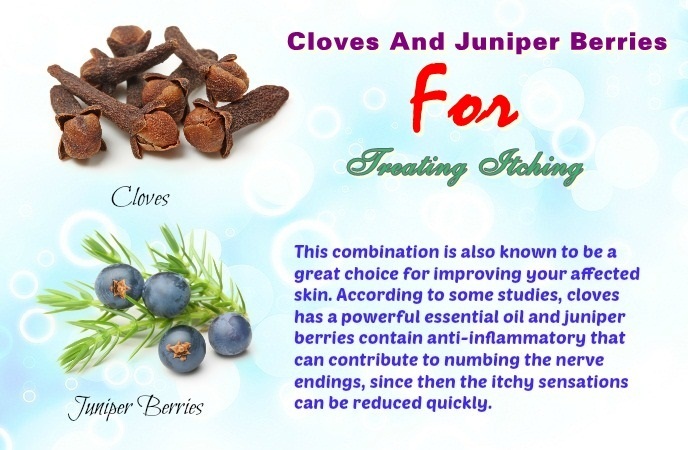 You can use it only or combine them together to use as one of the great natural home remedies for itchy skin on face and body. Both these ways are very effective. Mix the melted beeswax and the melted unsalted butter together well. Alternatively, you can apply another way to get the same effect. 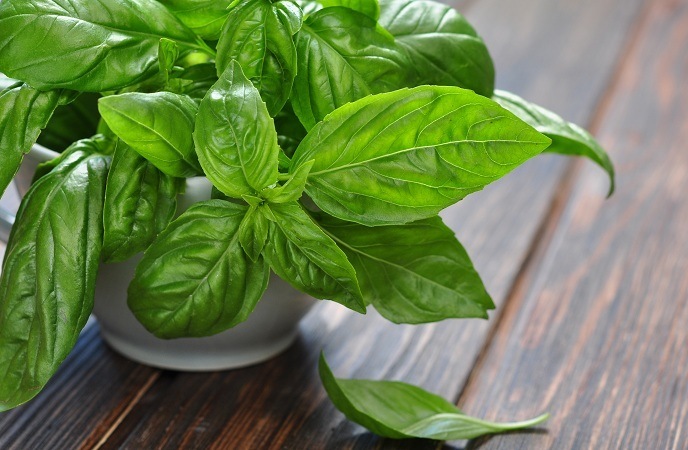 Put dried basil leaves in the boiling water. Use the crushed leaves to rub directly on your itchy skin. 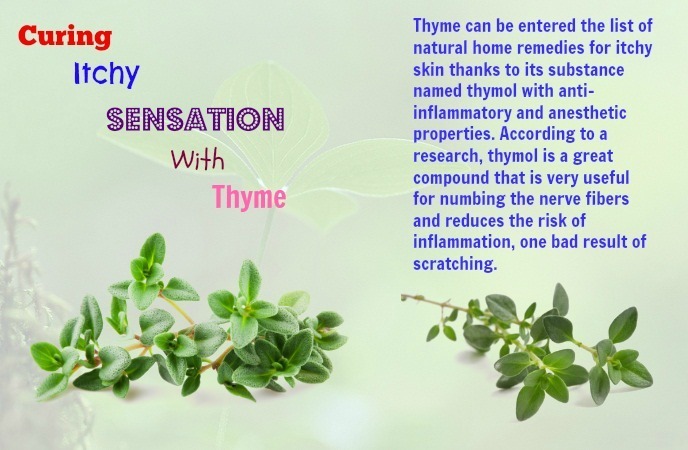 Thyme can be entered the list of natural home remedies for itchy skin relief thanks to its substance named thymol with anti-inflammatory and anesthetic properties. 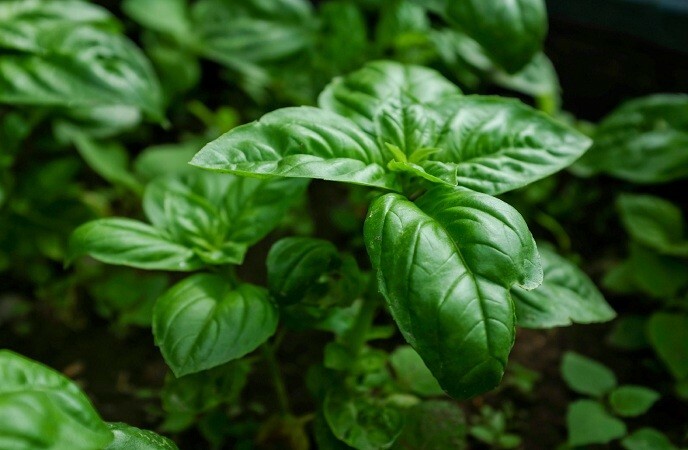 According to a research, thymol is a great compound that is very useful for numbing the nerve fibers and reduces the risk of inflammation, one bad result of scratching. This solution can be kept in a clean jar for next uses. 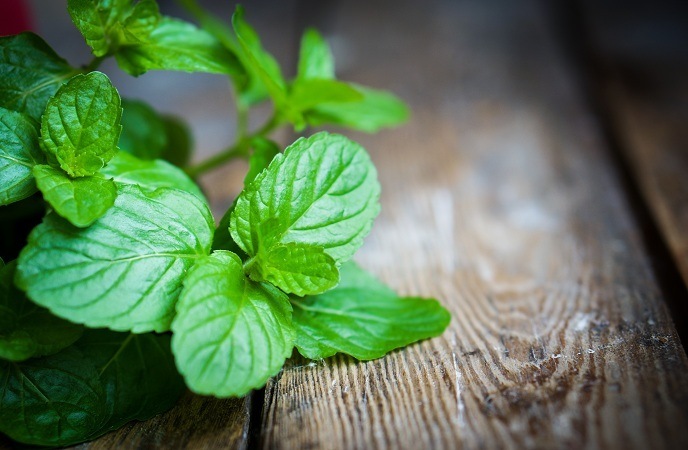 As we know, peppermint is an excellent ingredient for treating many diseases and conditions thanks to its soothing, analgesic, antiseptic, and anti-inflammatory properties that can be very useful for relieving the itchy skin. 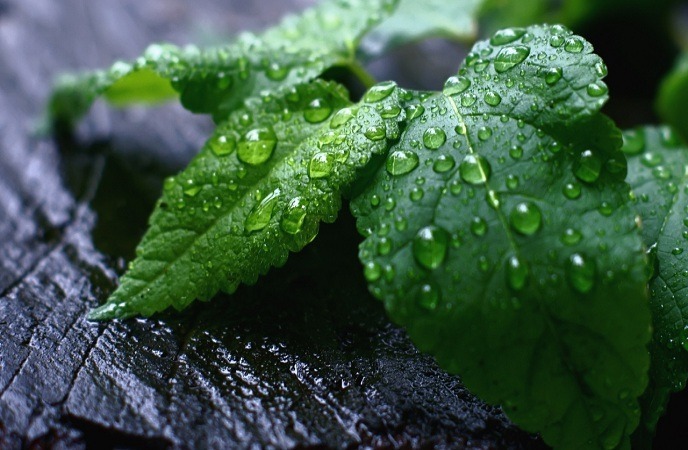 Both peppermint leaves and oil are known as the natural home remedies for itchy skin. Alternatively, put filtered water and crushed leaves into a small bowl. Put it into the fridge for freezing. Take it to apply on your affected skin. 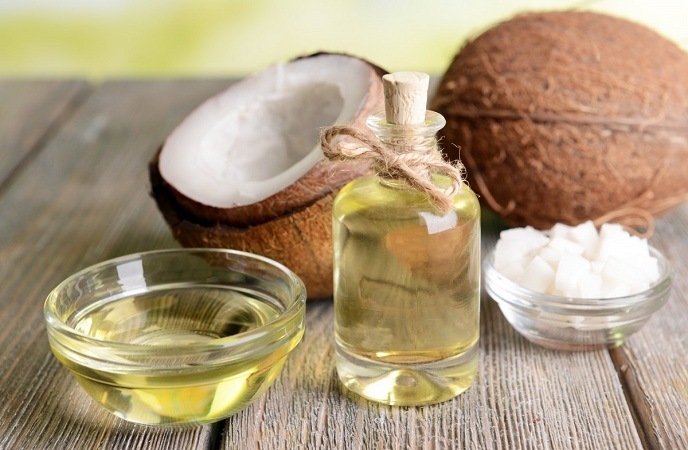 Coconut oil is really great oil for beauty care thanks to its excellent properties. You know that there are many reasons that can cause itchy skin. They may be due to insect bites, dry skin or other reasons. However, whatever the cause is, this essential oil seems effective. And it should be added in your handbook of natural home remedies for itchy skin. Here are some ways to relieve the itchy sensation that you can do easily at home. If itchy skin is localized, you can try this solution. Repeat this action whenever you feel the itching to remove it. If the itch is spread all over your body, you can try the following solution. It seems better than the first one. Soak your body in the bathtub that full of warm water so that your skin becomes better. Apply the coconut oil all over your body to relieve the itchy sensation. 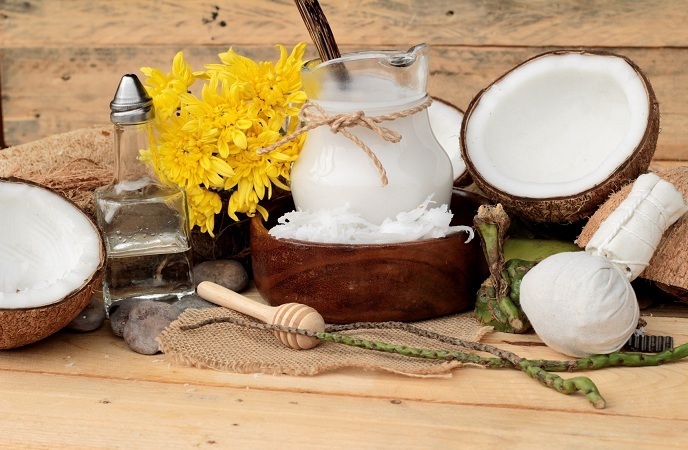 If coconut oil is not available, you can use some other essential oils like roman chamomile with great anti-inflammatory and soothing properties, frankincense with its use of soothing inflamed skin, lavender oil with its properties of calming stress and reducing itching, or calendula oil with the same properties. All these oils are very good for your skin condition. Besides that, you should avoid some essential oils like tagetes, oregano, lemon verbena, lemongrass, cumin, citronella, clove, cinnamon, and bay because they may irritate your skin. 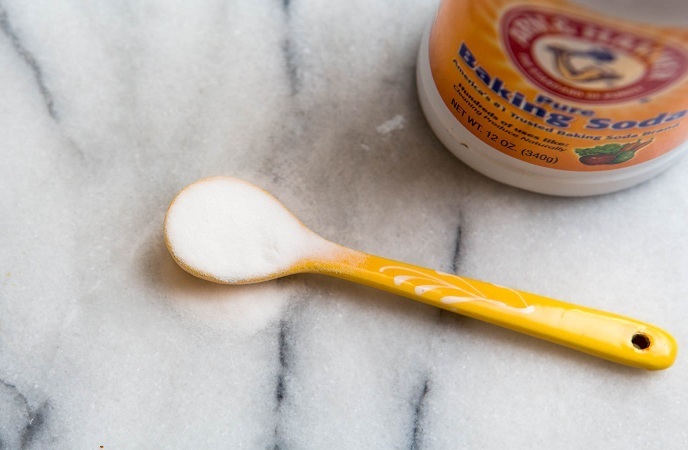 One of the great natural home remedies for itchy skin is petroleum jelly. 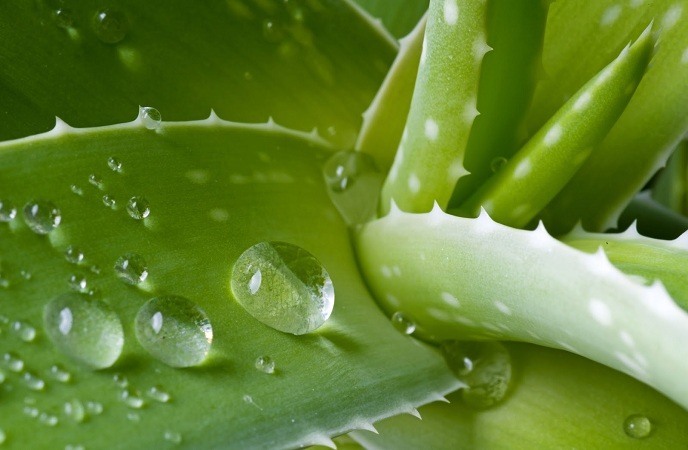 Especially, this ingredient is the most suitable for the sensitive skin. It is known to contain no harmful chemicals. 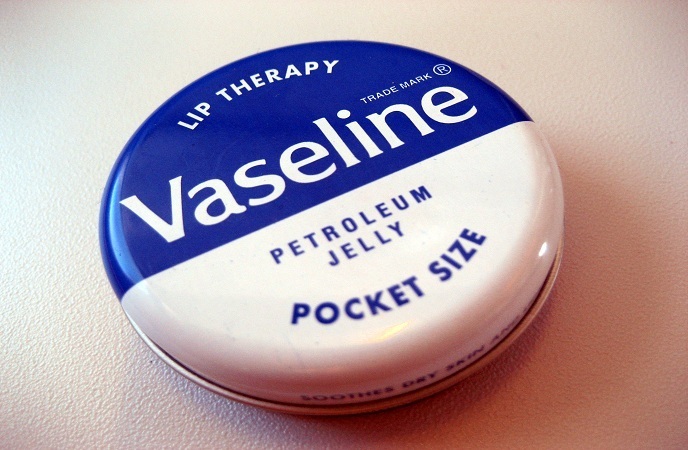 Usingpetroleum jelly, you even reduce the skin irritation. The way to use is the same as the way to use coconut. It means you can use it to apply on your affected area to relieve the itch quickly. The above include some natural home remedies for itchy skin that are applied commonly by many people. If you are suffering from itching, you may choose the most suitable ways for yourself depending on your severity. Besides that, the best way to cure itchy skin is prevention. 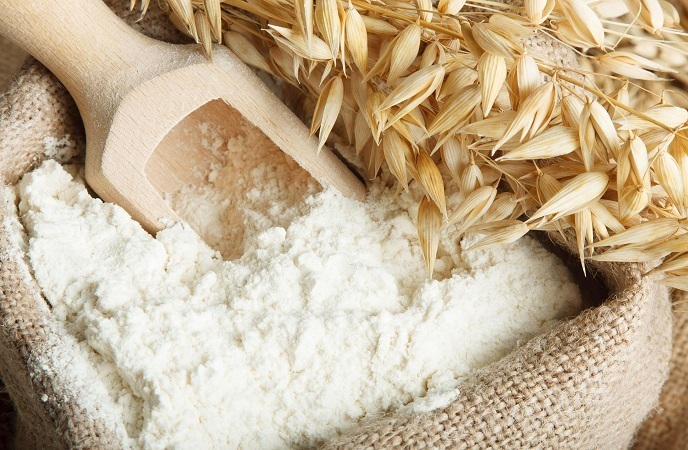 Certainly, its prevention must be depended on the underlying causes of itch. For instance, if the itching linked to sunburn should be prevented by the use of sunscreen products. Or the itch linked to dry skin should be avoided by using some moisture products. With the dry skin, the best way to cure itchy skin is to keep your body hydrated by drinking at least 2 liters of water daily. At the same time, you also need to select a high-quality moisturizing cream to reduce dryness on your skin. High-quality moisturizing cream can be made at home with the natural ingredients like avocado, honey, Shea butter, aloe vera, and some essential oil. Besides that, you also need have some protective measurement to prevent this condition. The best protective measurement is to make your lifestyle changes. How do you make your lifestyle changes? 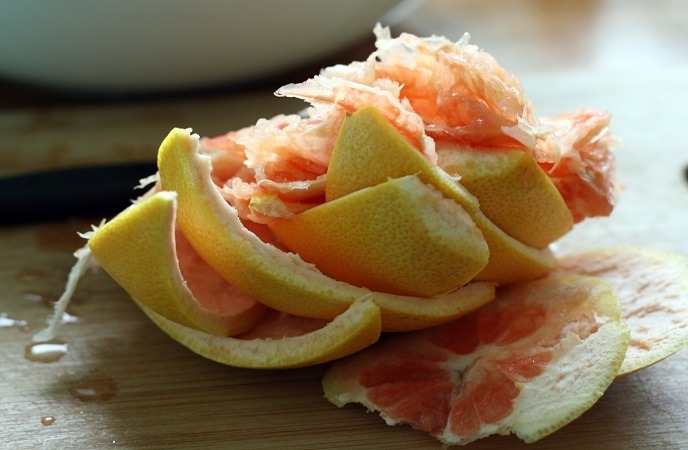 Firstly, you need to avoid scratching and harsh detergents to prevent the skin irritation and infection. 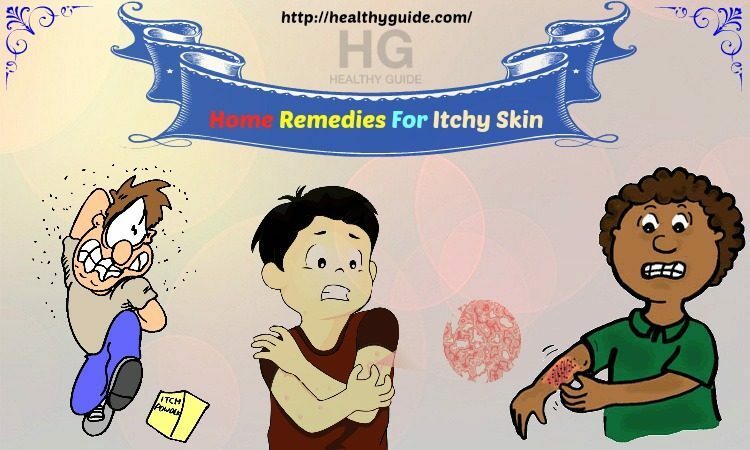 In some serious cases, the natural home remedies for itchy skin are not useful and scratching causes some severe conditions, you need to consult a doctor. Finally, if you have any question for this topic, you can leave your comment. We will reply for you as soon as possible.